Hong Sang-soo continues to be an unstoppable movie-making machine, and with Claire’s Camera he continues his streak of producing high quality, entertaining films quickly and distinctively. I immediately pounced when I saw this was screening in this year’s SFIFF, but luckily had I missed it, 4-Star started screening it soon after. Which means I’ll have to make it up to 4-Star by seeing a different film there, no big deal as I don’t mind heading over there at all. 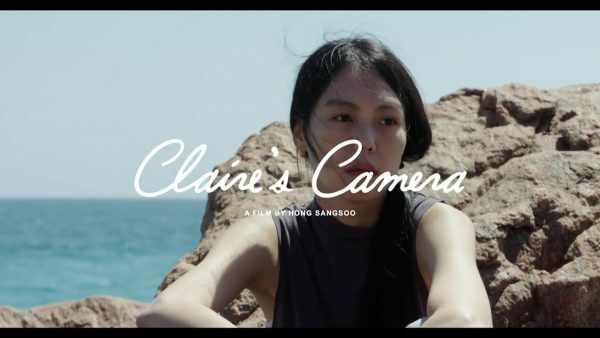 Like On the Beach at Night Alone, Claire’s Camera deals with the results of an affair involving a director, braiding the ropes of reality and fiction of his real life affair with Kim Min-hee into more artistic output. 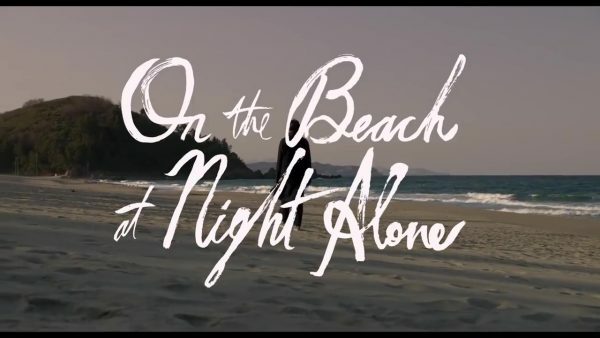 While On the Beach at Night Alone dealt more with the feminine side of a scandal and had a cathartic scene of confrontation, Claire’s Camera is more directly abstract, crystallizing the differences of before and after incidents. Some might argue that Hong is mining the same themes far too often, but he’s handling it in unique ways each time and so many other relationship films deal with similar themes, so hold all criticisms until things start actually getting stale. Jeon Manhee (Kim Min-hee) is a buyer for films, in France along with the production company she works at, as one of their clients, Director So Wansoo (Jung Jin-young) is screening a film. She meets her boss at a cafe, where the boss Nam Yanghye (Chang Mi-hee) forces her to quit, explaining she no longer has trust in her to do the right thing. This gives Manhee time to wander around France, as she decides to spend a few days in town before heading back to South Korea. Later we learn that the director had an affair with her, and that Nam Yanghye is basically in a relationship with him, explaining the motivations. 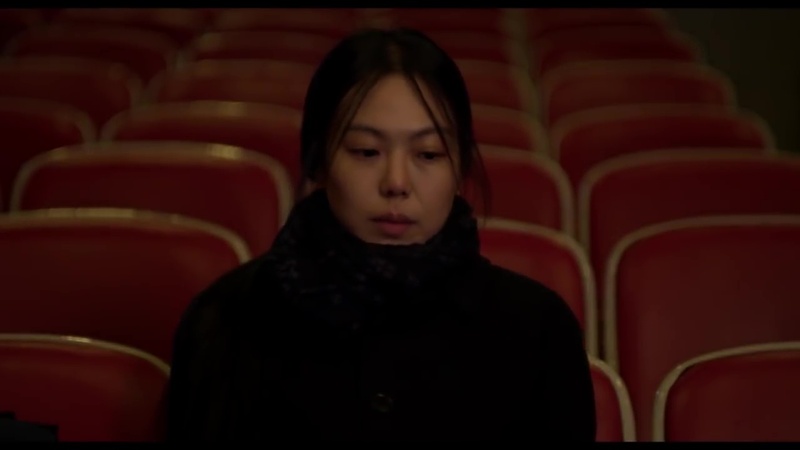 Hong Sang-soo has gone into overdrive, releasing three films in 2017. While you’d worry that this might lead to a reduction in quality, On the Beach at Night Alone shows that this is not the case. There is still plenty amazing in these smaller productions even as they threaten to be released at a pace where it will be hard to keep up! Luckily, good ol’ 4Star Theater still shows these, so I hoofed it over (aka drove) for a late night screening. The entire film is built on Kim Min-hee being as awesome as possible. 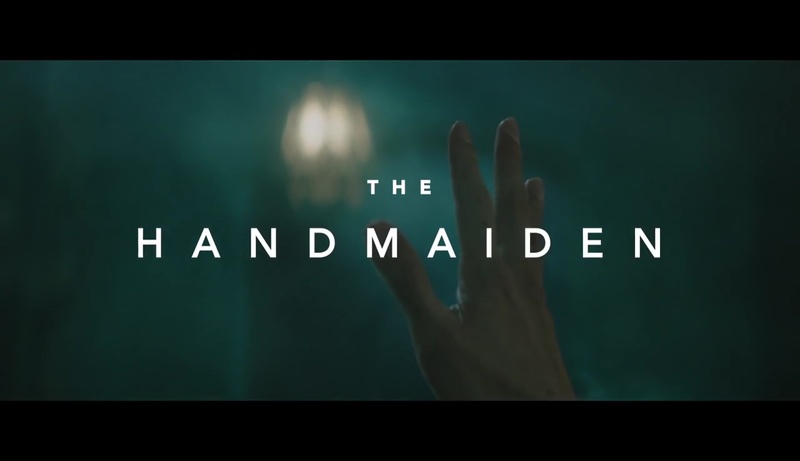 It’s great to see her again, and to be honest I was more interested in watching her again after The Handmaiden than caring that Hong Sang-soo was directing. Sure, I knew the rumors that they had an affair (later confirmed, and basically the basis for part of the story here), but weird things like can often lead to even better performances. And they do, Kim Min-hee owns this movie’s bones, Young-hee becoming one of the most complete and complex female characters of the year. Despite the airs of one who is contemplative of her situation and recovering from a scandal that forced her to seek a vacation away from it all, she is her own person and busts the expected attitude of a star upside its head. She is confrontational, openly admitting that she is destructive, describing herself as a a bomb. She knows she is going to cause scenes, because her life is let so full that she just can’t help it. It is who she is, she just marches in and causes a scene no matter where she ends up. Even her attempts to be good and find herself just end in herself being there all along and doing what it pleases.